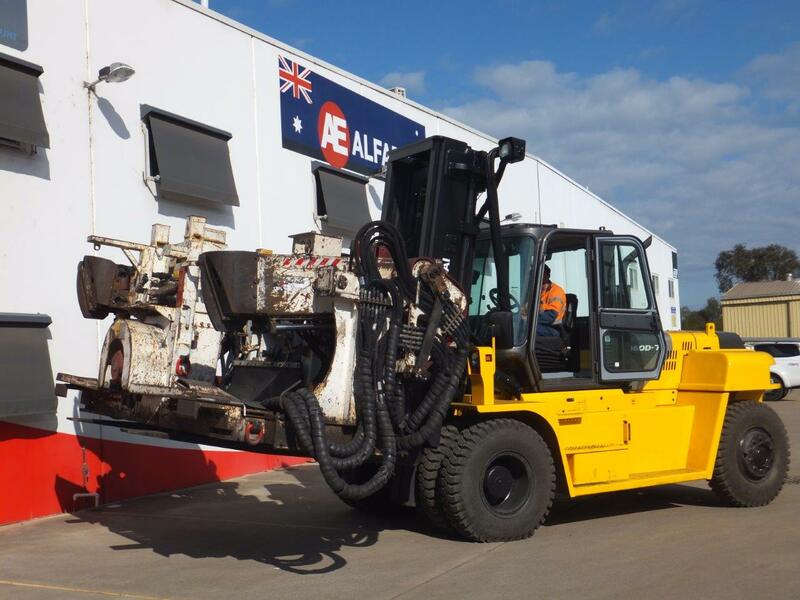 The Alfabs Forklift and Access division offers a complete range of Forklifts and Access Equipment available for casual and long term rental as well as purchase options and various finance options. Heading up the Forklift and Access Division is Rod Kebblewhite, Rod joins Alfabs bringing with him 36 years experience in the industry. Our Forklift range includes Diesel, LPG and Battery Electric Units with various capacities from 1,500kgs to 25,000kgs and within the next 12 months 32,000kgs. 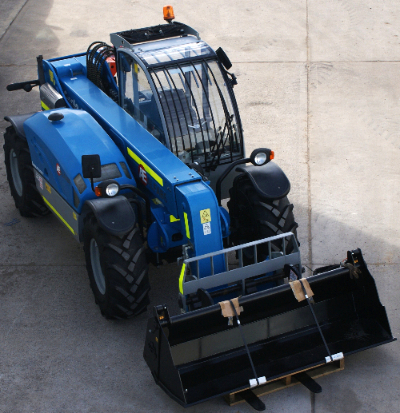 We offer the complete solution with a wide range of both mechanical and hydraulic attachments including a 10t Tyre Handler. 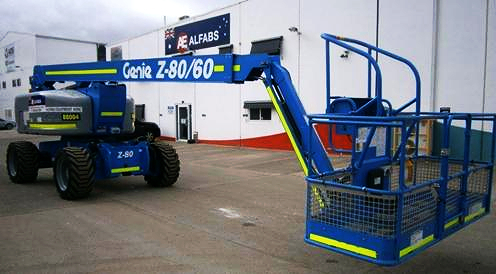 Our Access fleet includes everything from a 12ft Man Lift, Telehandlers to 180ft Stick Booms. We have recently established a joint venture with The Botany Access Group to form Newcastle Access which means Newcastle Access can offer through its affiliates access equipment from both Sydney and Brisbane also.